Choosing the right technology for today, tomorrow and 10 years down the road. For nearly a decade, millions of users have leveraged the Windows 7 operating system on their PCs. 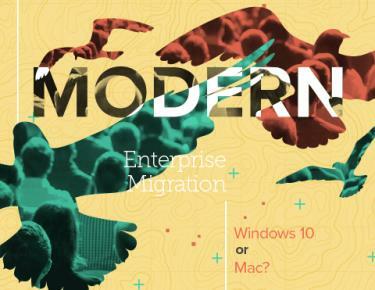 Today, more than 100-plus million users rely on Windows 7. For these users, a new technology age is coming on January 14, 2020 when Microsoft officially ends extended support for Windows 7. This e-book examines the options organizations have and how they can make the most beneficial and economical decision ahead of the imminent Windows 7 end of life (EOL).